Are you satisfied with us? 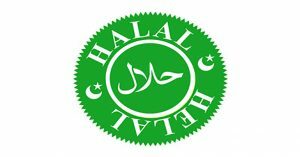 Our meals are made from 100% halal meat! The meaning of halal is, according to the teachings of Islamic Law, lawful and permissible. 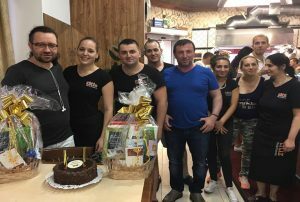 According to this, the processing of foodstuffs and the preparation of meats are done in a way that is strictly in accordance with Islamic law in our restaurant. 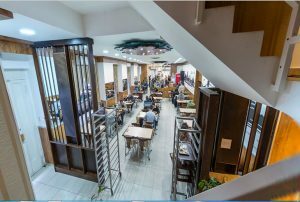 Whether it is a delicious döner, grilled kebab any other food from Turkish cuisine, a Turkish dessert, or even a delicious Turkish pretzel... you can find almost every Turkish taste here! We look forward to host you!